Welcome! We are happy you're here. Please have a look around and see if there is anything you might like. Have a question about an item you see on this site? Contact us today! We look forward to hearing from you. We are Durham's best local source for consignment home furnishings. 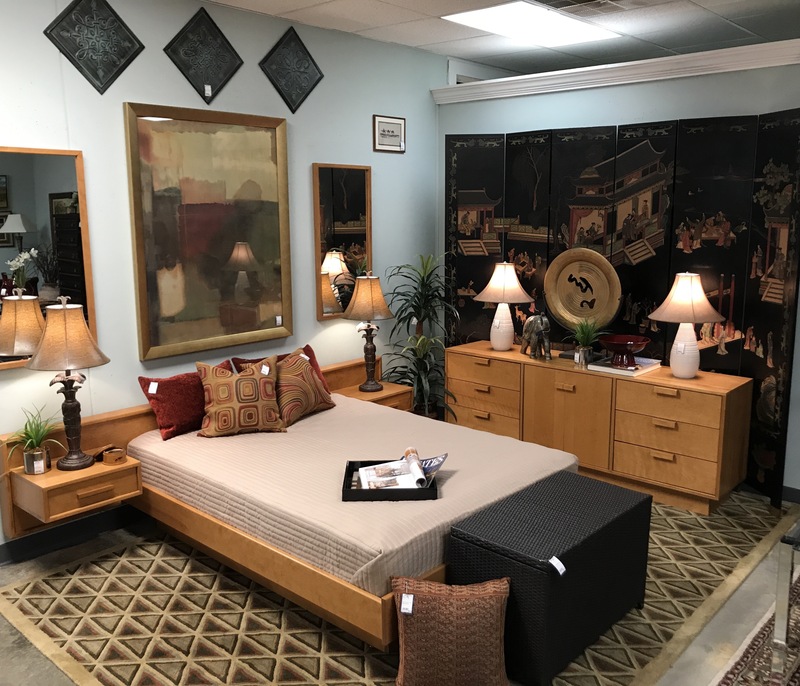 Please visit our Gallery page for examples of what you may find at Always Home Furniture Consignment. Always Home accepts furniture and home decor that are in "like new" condition. The items must be of good quality construction, have minimal wear and tear, and be of a style that would be of interest to a large number of shoppers. NOTICE: Due to the high volume of turnover, items on this site may already be sold and not available. We are Durham's best local source for consignment home furnishings. We are not a thrift store. Copyright ©2019 Always Home Furniture Consignment. All Rights Reserved.